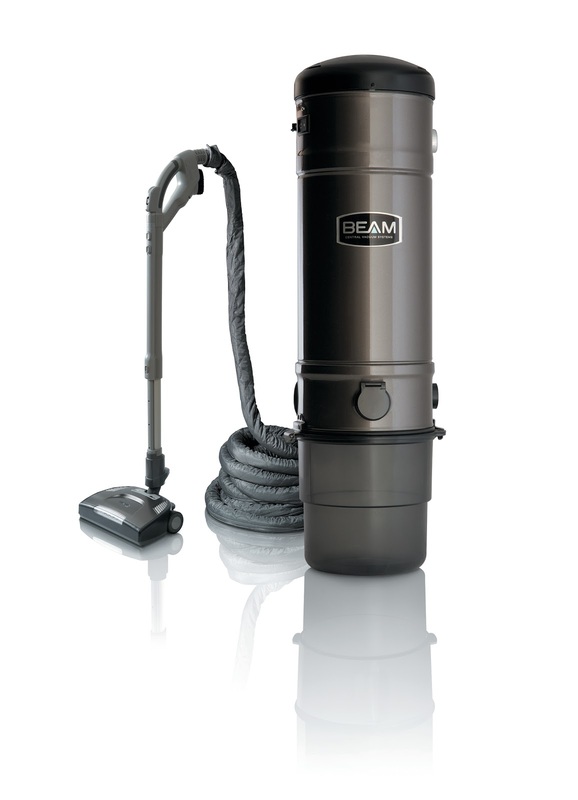 Editors of Green Builder magazine have selected the BEAM Serenity QS Central Vacuum System as one of the 25 top innovations included in Vision House LA. The system improves the indoor air quality of the home by capturing more dirt and allergens and completely removing them from the living space. Read the cover story in the May-June issue.